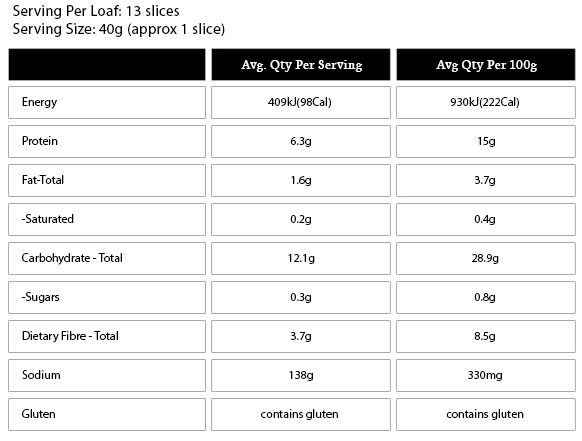 Sprouted Mixed Grain Bread is made from 100% sprouted grains using only non milled flour. 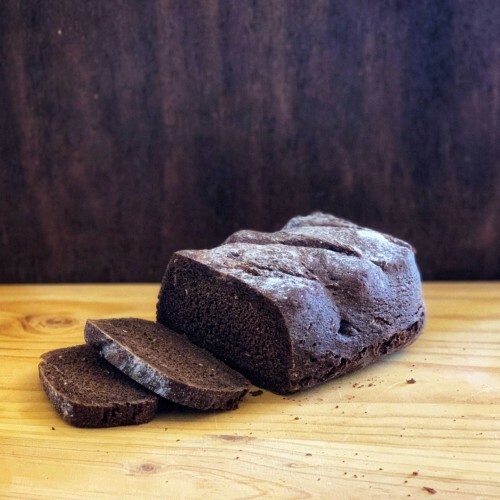 This bread is made with Wholegrain Spelt, Rye and Barley Sprouts, to create a rustic bread brimming with the healthy goodness of wholegrains, Sprouted Grains and linseed. 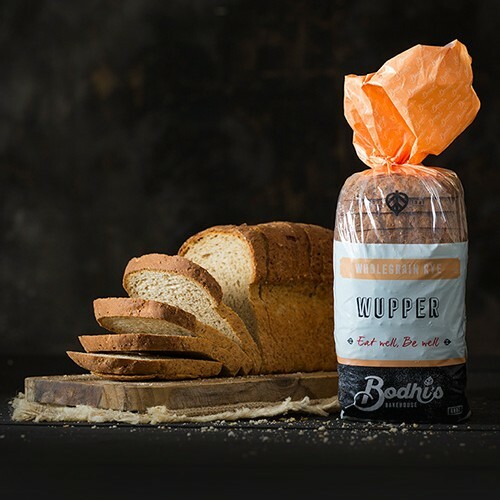 This was the first Bodhi’s loaf to include sprouted grains, and is still a benchmark in sprouted grain breads. 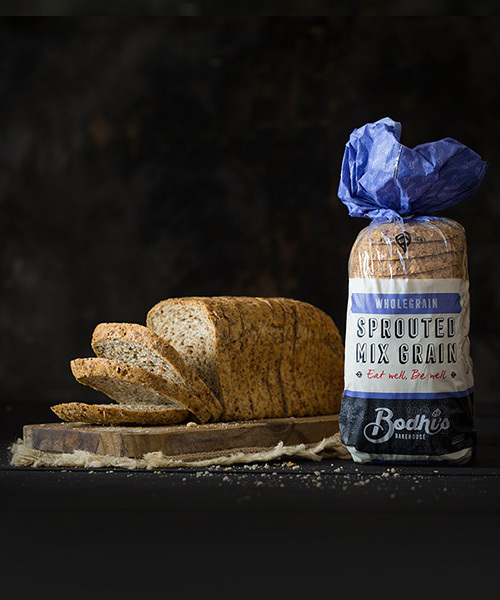 Our Sprouted Mixed Grain Loaf has a light and soft crumb with a grainy taste and texture and the subtle acidity of our Natural Spelt Sourdough. Serve it any time of the day, whenever your menu choice requires the addition of bread. 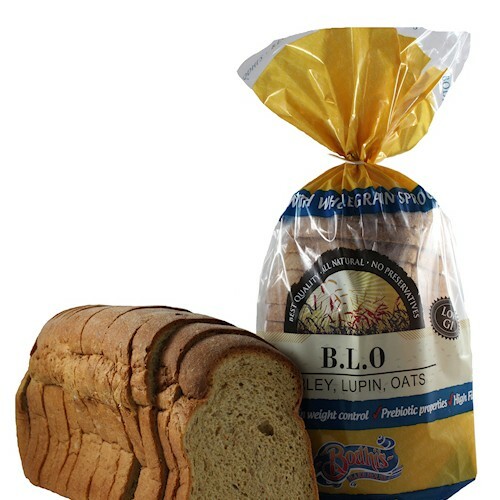 Sprouted Organic, Rye, Barley, Spelt and Linseed, Spelt Sour Dough, Filtered Water, Sea Salt, Vinegar and Sunflour Oil.